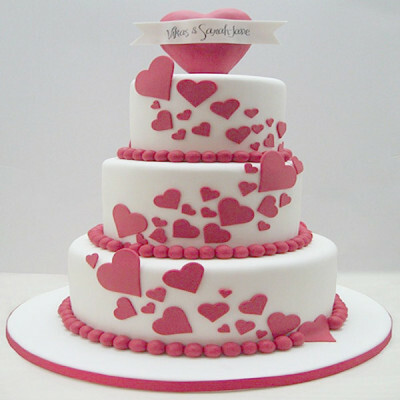 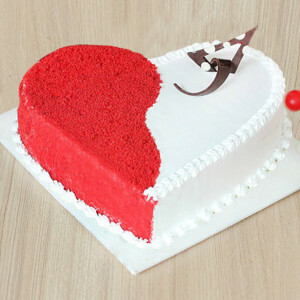 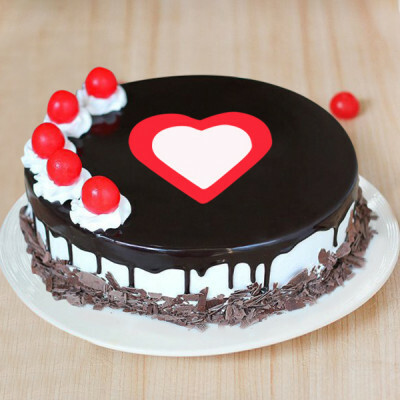 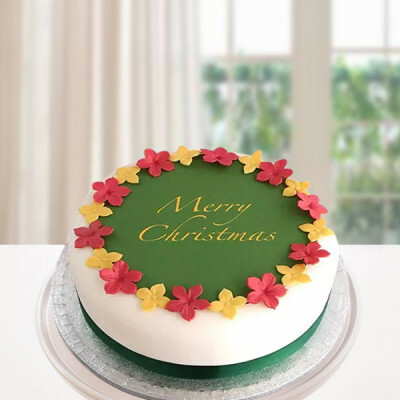 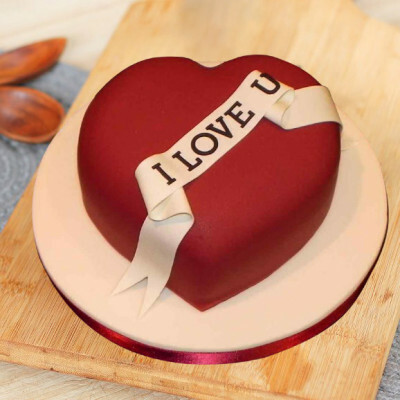 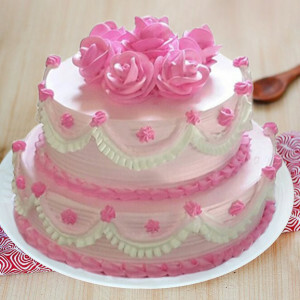 Make the special day of your dear ones grander, by sending them these designer cakes by MyFlowerApp. 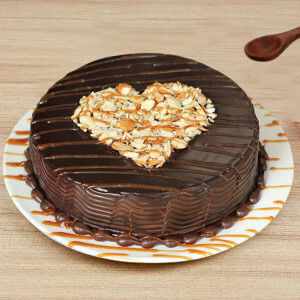 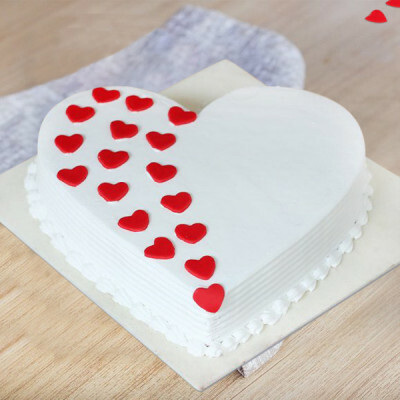 Choose from our wide range, or customize your own – and buy a cake depicting what they love best. 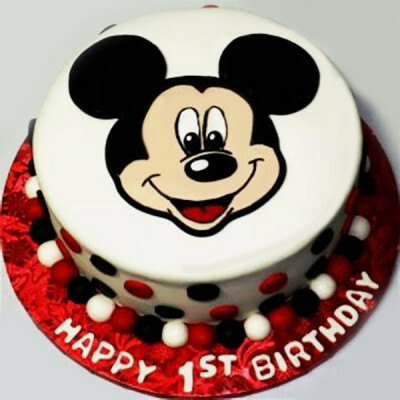 Let your tot select their favorite – Cars, Panda, football, cricket, Hello Kitty, and so on. 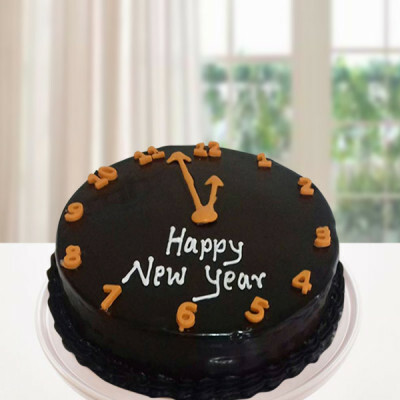 We will deliver on time and with utmost care. 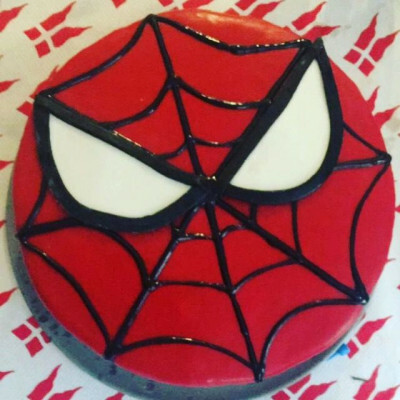 - 2 kg chocolate fondant cake as per image. 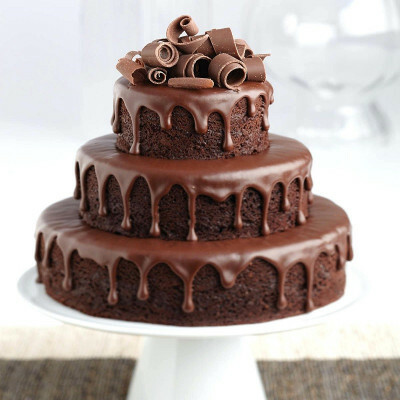 - 2 kg chocolate fondant cake. 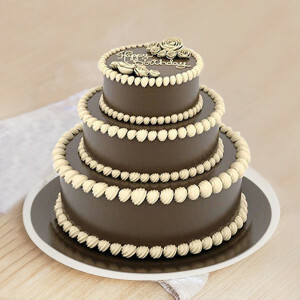 - 1 kg chocolate truffle cake as per image. Like icing on the cake, add to your already stunning party, by ordering gorgeous Designer Cakes for your dear one online with MyFlowerApp. 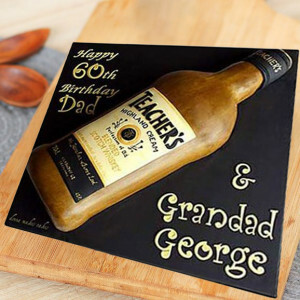 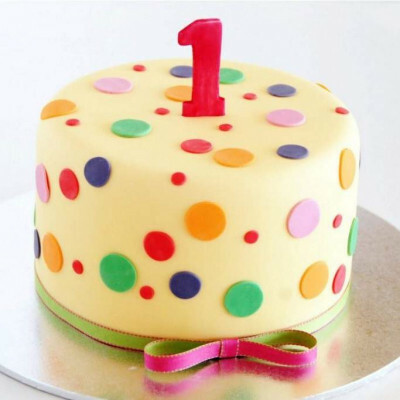 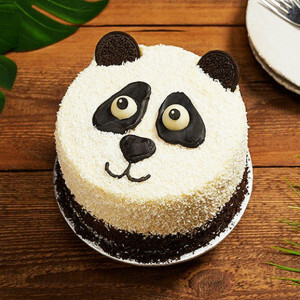 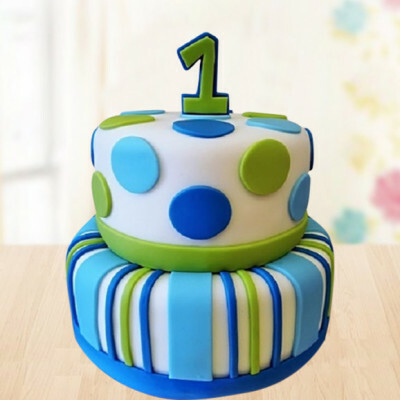 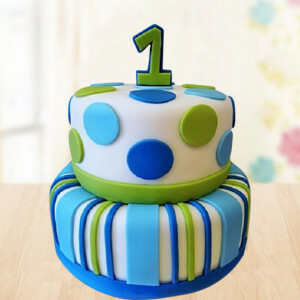 Get their favorite cakes set in designs they will definitely love. Select from a plethora of flavors like red velvet, chocolate, butterscotch, vanilla, pineapple, coffee, and more. Now choose something that your loved one enjoys, and we will deliver a cake with designs related to that, whenever you want. 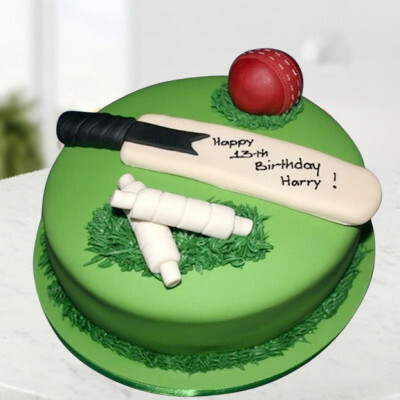 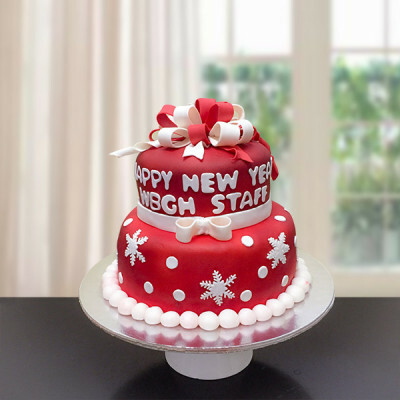 For your future cricketer, you can order ‘Cricket Bat Ball Cake’, order the ‘Football Cake’ for your next footballer, get the ‘Baby Shower’ cake and send best wishes to the new mother-to-be, or wish a ‘Happy New Year’ or ‘Merry Christmas’ with our delicious fondant cakes. 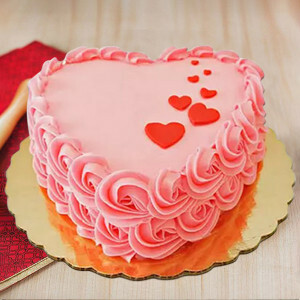 Quickly place your order for the one you love best, according to the occasion, and get them delivered directly to your doorsteps, anywhere in India. 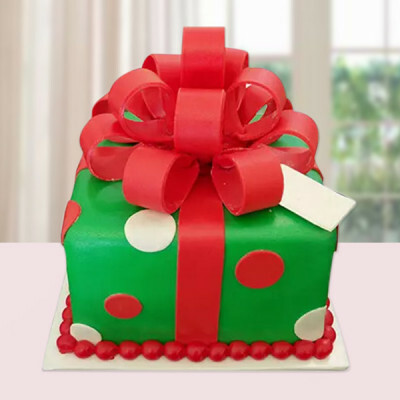 Get free shipping throughout the country, including major cities like Delhi, Mumbai, Chennai, Bangalore, Hyderabad, Gurgaon, Pune, and Kolkata. 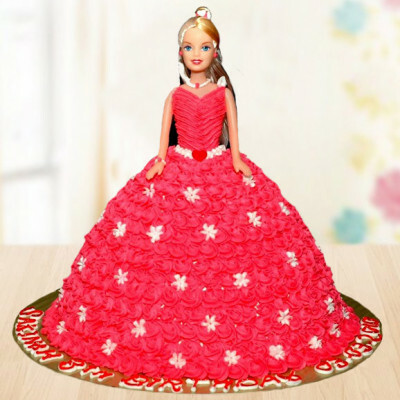 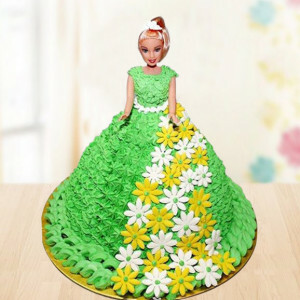 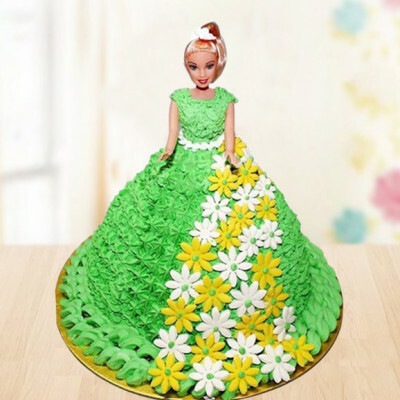 Be it a birthday, anniversary, Valentine's Day, Raksha Bandhan, New Year, or any other occasion, MyFlowerApp is here with dazzling Designer Cakes for you. 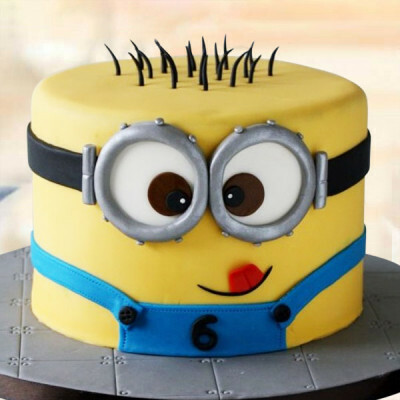 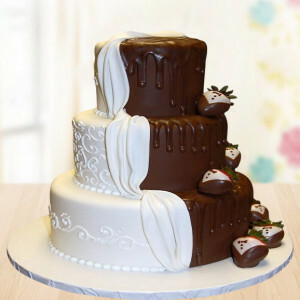 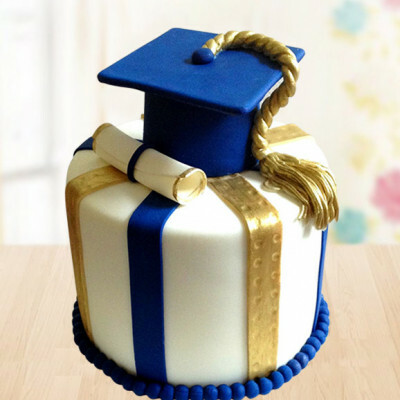 Order elegant designs from a widespread range consisting of Floating Hearts Cake, Funny Minion Cake, 3 Tier Chocolate Cake, Blue Graduation Cake, Chocolate Wedding Cake, and more. We will deliver them to you, anywhere and anytime, according to your wish. You can also include amazing gifts like flowers, chocolates, teddy bears, perfumes, personalized gifts and so much more with your package. 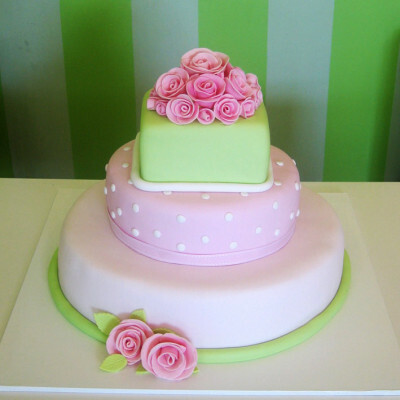 Order scrumptious combos consisting of magnificent flowers n chocolates and more to go with your designer cake. 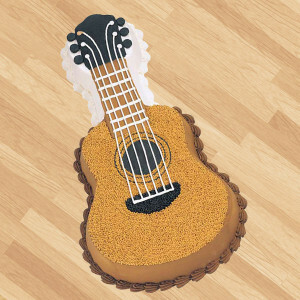 You can also get them something unique and personal like a personalized mug, cushions, key rings, etc. 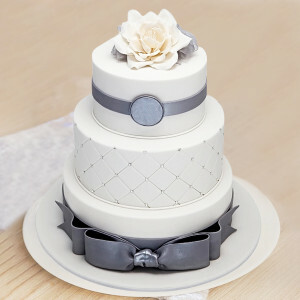 with pictures of your memorable moments on them. 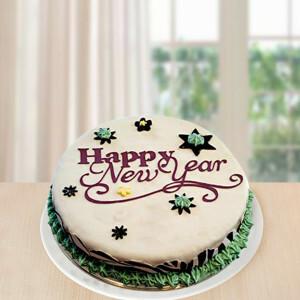 Or get some plants like Lucky Bamboo or Desert Rose for your loved one who enjoys gardening. 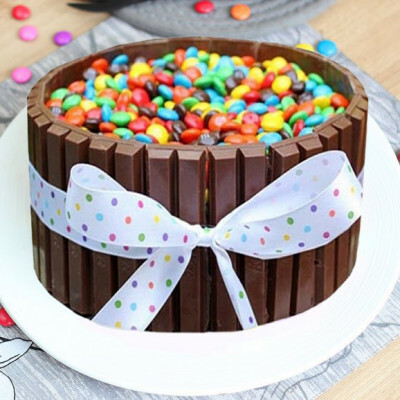 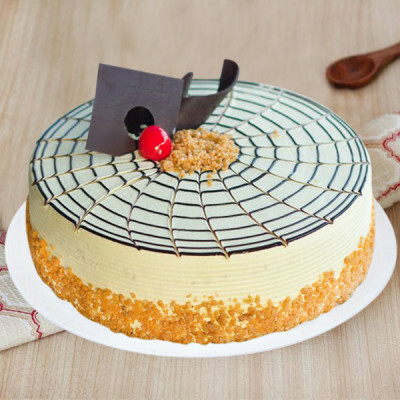 Whatever you wish to add-on with your delectable cake, you will find them all here. 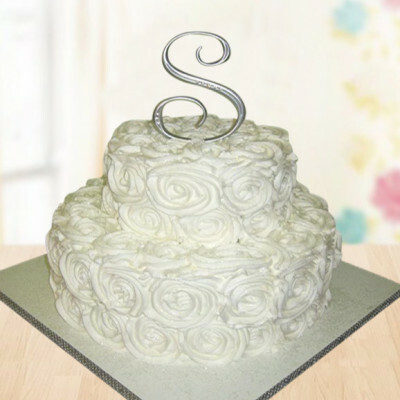 Simply order and we will deliver for you, whenever and wherever you want. 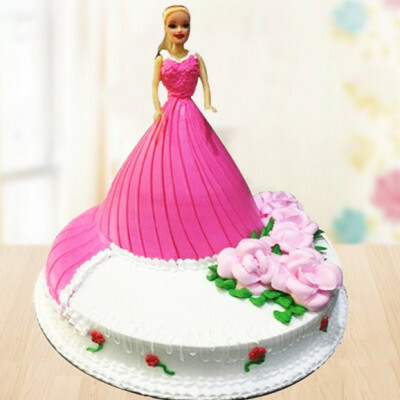 Place your order for enchanting Designer Cakes with MyFlowerApp and we will deliver freshly made, spectacular cakes in your favored designs and flavors to your doorsteps. 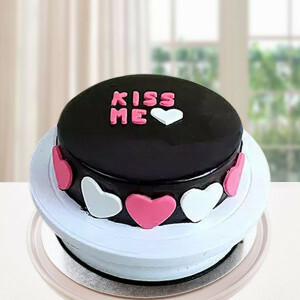 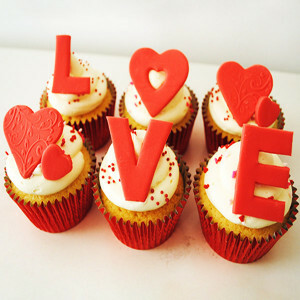 You can send your affection through these baked delights anywhere you want, throughout India or even overseas. 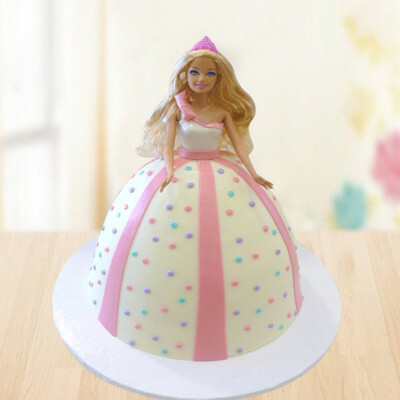 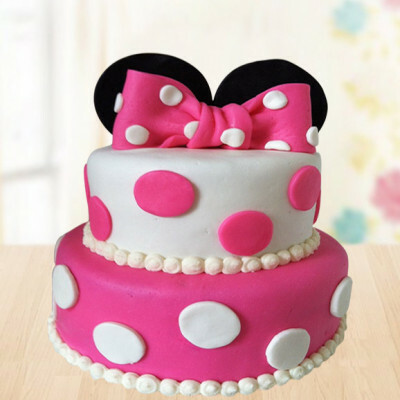 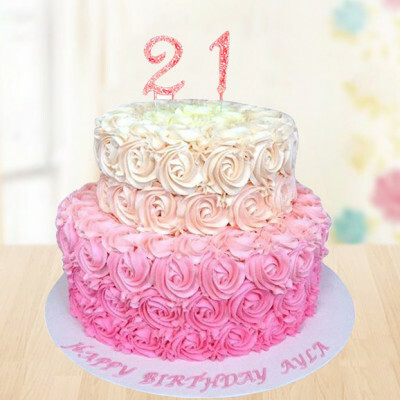 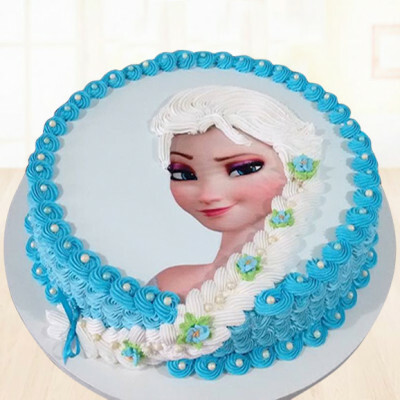 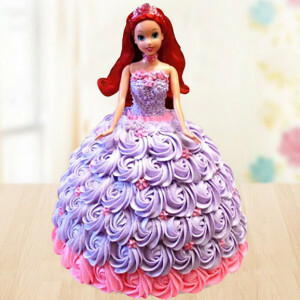 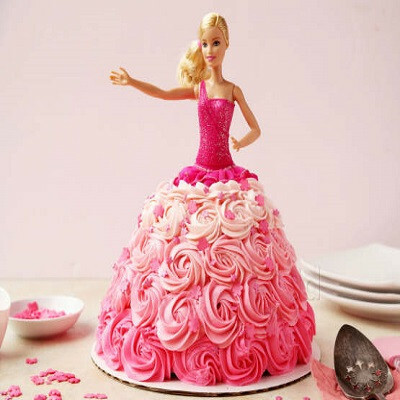 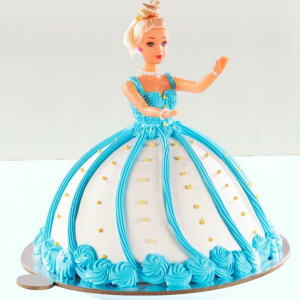 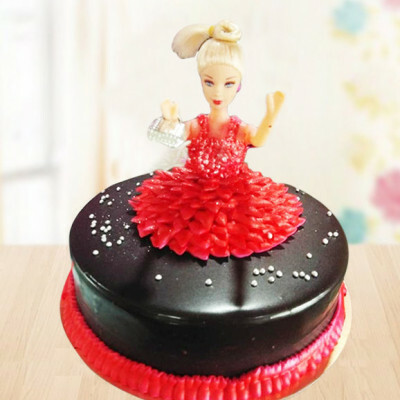 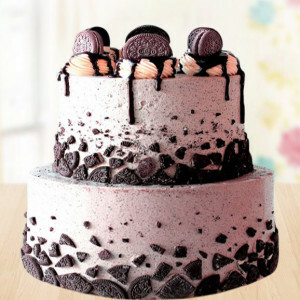 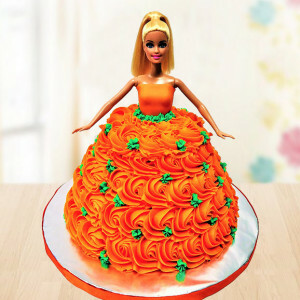 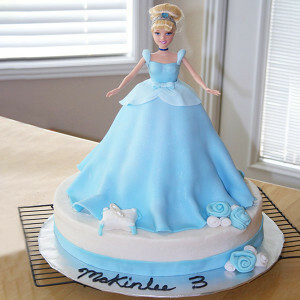 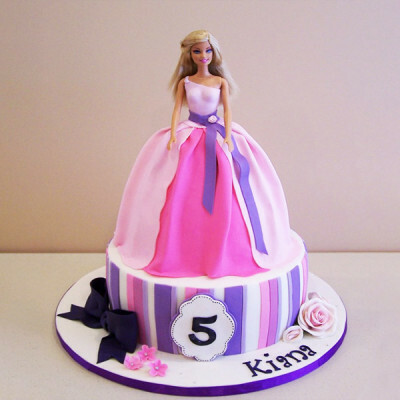 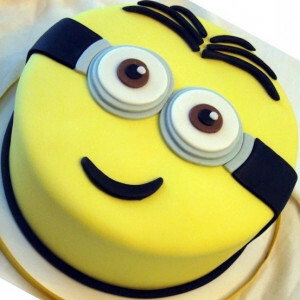 You need to order these special designer cakes 24 hours in advance, according to the complexity of the designs. 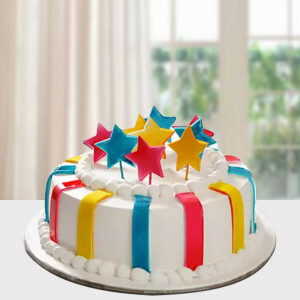 If you are planning a surprise for your near and dear one, you can opt for an early morning or midnight delivery. 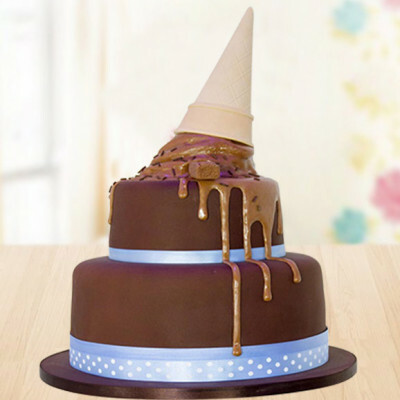 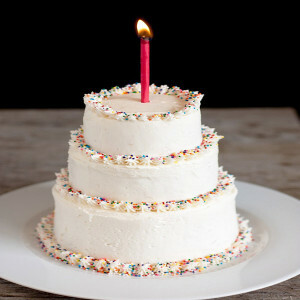 We will help you make your surprise party even better with timely delivery and impeccable, tasty cakes. 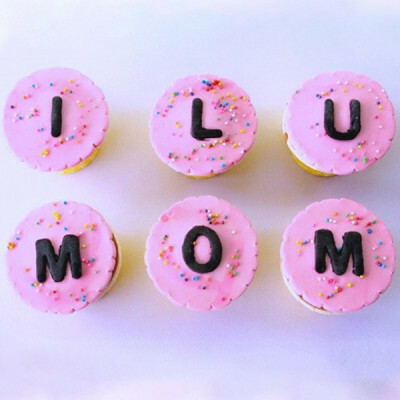 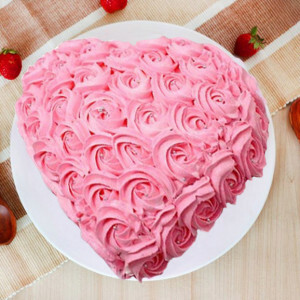 Now, you can even send your love through these delish treats outside India, to countries like Australia, Sweden, South Africa, Canada, United Kingdom, United States of America, Singapore, Malaysia, United Arab Emirates, Germany, and France.